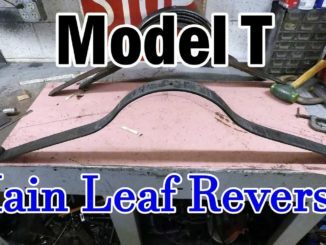 This tech short shows how to remove old rubber suspension bushings without a press or without burning them out using flames. 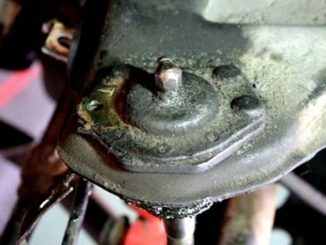 This is a job you will need to do when you decide to upgrade your suspension with polyurethane bushings for improved handling (and a stiffer ride). The concept is simple and straightforward and uses a gear puller to push bushings out of suspension components such as control arms, leaf springs, torque arms etc. 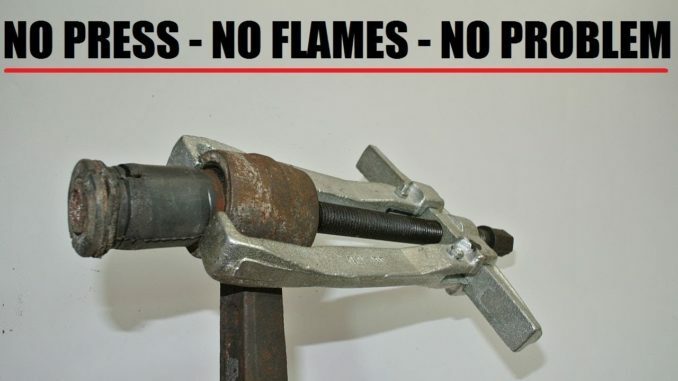 In case you run into super stubborn old bushings, there’s a solution for that as well. Just submerge them in gasoline for a few days. This will disintegrate the rubber and make it super easy to remove using the gear puller.